The celebs have praised the flick for its storyline and star performances. Bollywood celebrities like Amitabh, Abhishek, Riteish, Mika Singh, Neil Nitin Mukesh, etc. watched the film on Wednesday night at a premiere show. 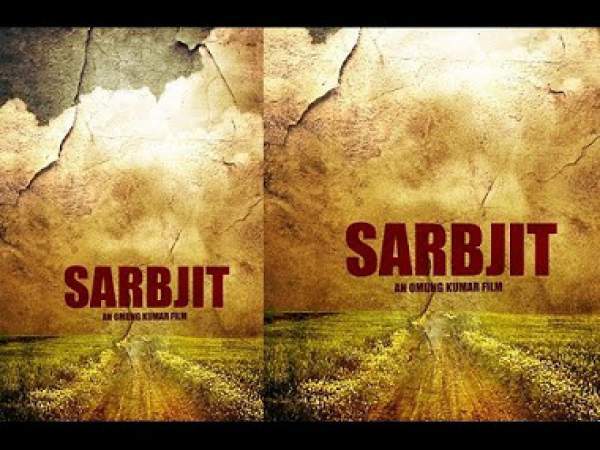 Amitabh Bachchan: ‘Sarabjit’ an intense dramatic film .. pertinent and performed with great aplomb ! Congratulations !! Riteish Deshmukh: #Sarbjit @RichaChadha_ truly magical on screen. @DarshanKumaar another solid performer #Sarbjit: congratulations producers @vashubhagnani, Bhushan Kumar, @priyagupta999 – wishing you super success. Kajal Aggarwal: Just saw Sarabjit.Fab performances! @RandeepHooda as usual, you always set d bar high. @OmungKumar fascinating screenplay, heart wrenching. Have you watched it? What’s your Sarabjit review?